what are the best vehicles for tailgating? 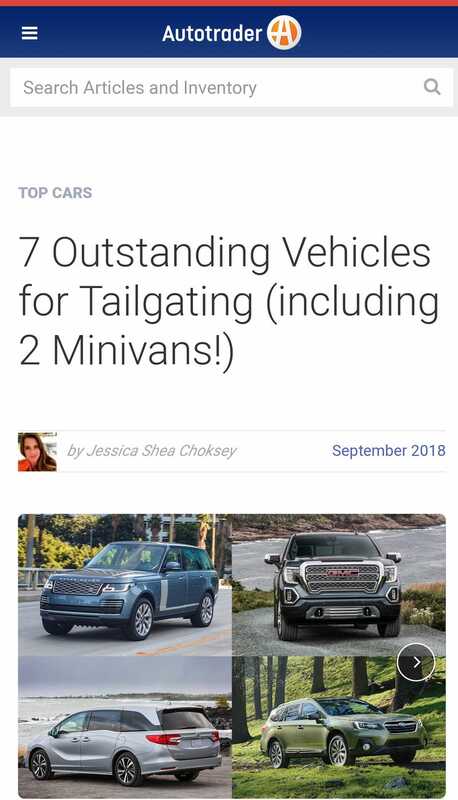 No, the other kind of tailgating. Lifted bro truck with illegal HIDs is the first thing that comes to my mind.